McGiles was born and raised in Jacksonville. 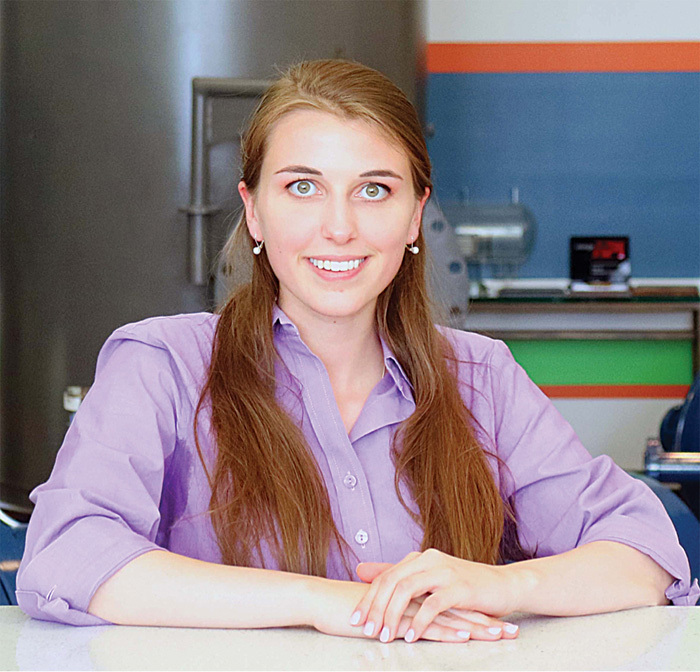 She graduated from Jacksonville High School where she found her passion — engineering. McGiles stated, “Both of my parents are proud local educators who supported me in exploring my passion for engineering from a young age.” McGiles was eager to learn and explore engineering as a child. She says, “I took an interest in the STEM (science, technology, engineering and mathematics) world and took advantage of every opportunity to learn more by attending camps or events for kids.” While attending a summer engineering camp, a professor described chemical engineers as people who make the great discoveries and turn them into something from which everyone in the world can benefit. McGiles stated, “I wanted to do that. I wanted to challenge myself everyday to make a difference in the world around me.” After graduating high school, she attended University of Illinois at Urbana-Champaign where she earned her B.S. in chemical engineering.